Native Los Angeleno Oracle Jayne Doe, born Kawanna Lewis, attended Clark Atlanta University in Georgia where she naturally gravitated to a bubbling Atlanta music scene and, soon after, blazed stages as an opening act for notable artists such as Wu-Tang Clan and The Dogg Pound. When Oracle headed back west to her hometown of Los Angeles, she began to pursue her dream of super-stardom. Since then, Oracle Jayne Doe has graced world famous stages like The Roxy, Billboard Live, House of Blues, and others. She has appeared on MTV, where she received support from American Idol’s Randy Jackson, and she’s also performed as a musical guest on BET’s Comic View. As a solo performer, Oracle Jayne Doe is a groundbreaking artist in her own right, but she also is 1 part of the 7 member all-female musical collective known as The (Sis)tem Crew, which was created at the legendary Project Blowed workshops in Leimert Park, Los Angeles. With a huge buzz in the LA underground, The (Sis)tem Crew is renowned as a sick group of fire-spitting emcees. Oracle Jayne Doe is featured on the Australian dance production team, Black Dogs, single ‘Hardwerk”. Her God-given talents as a singer/songwriter/producer/rapper landed Oracle Jayne Doe a record deal with Pretty iLL Entertainment, which caters strictly to the female MC. 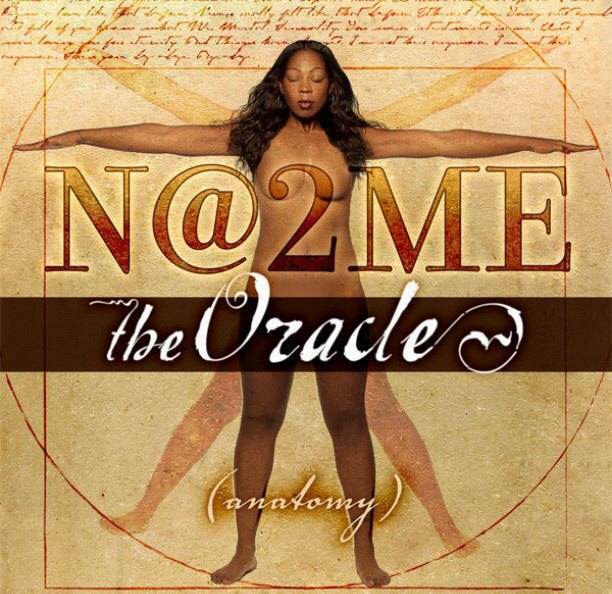 Her debut album, “N@2ME, is set to release in the Spring of 2014.